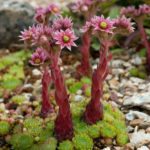 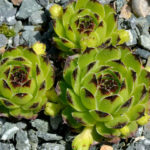 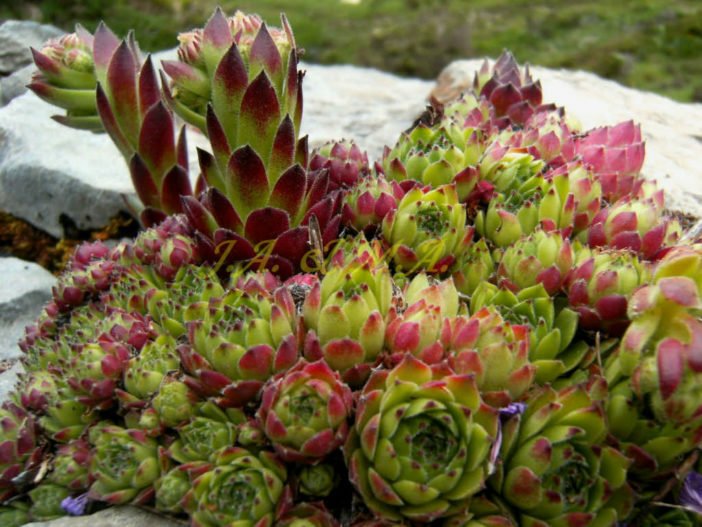 Sempervivum cantabricum is a perennial herb forming basal rosettes up to 2.4 inches (6 cm) across with few offsets carried on strong, leafy stems. 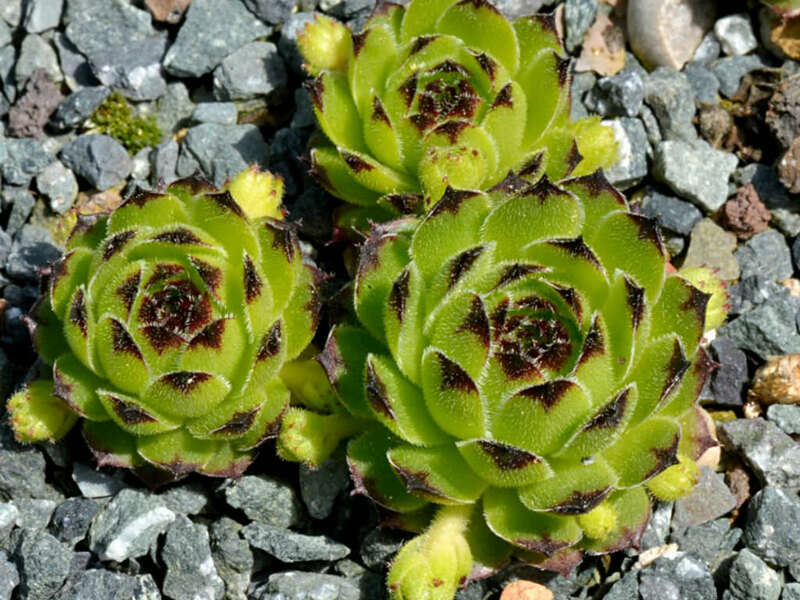 The leaves are succulent, oblong to obovate, up to 1.4 inches (3.5 cm) long, up to 0.4 inch (1 cm) wide, dark green with a red tip, densely hairy and long ciliate. 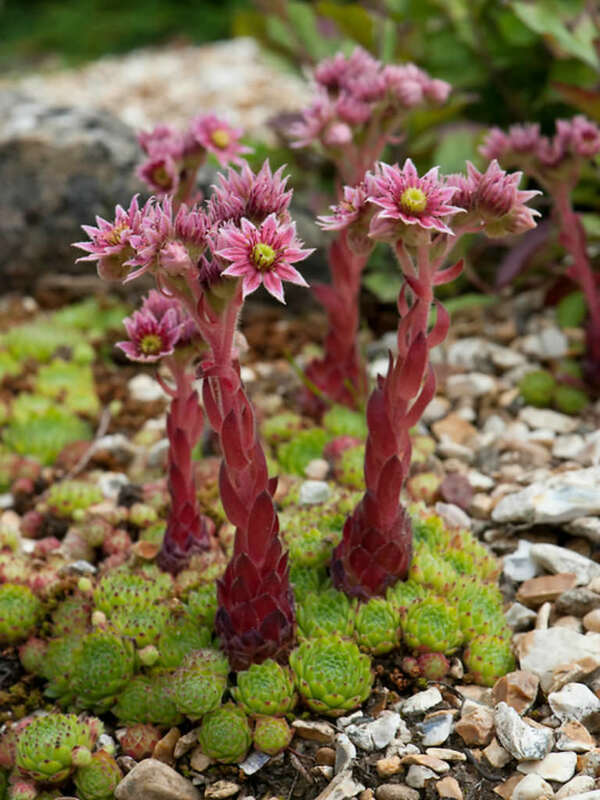 The flowers are up to 0.8 inches (2 cm) across with 9 to 10 deep pink to red petals. 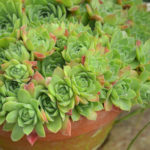 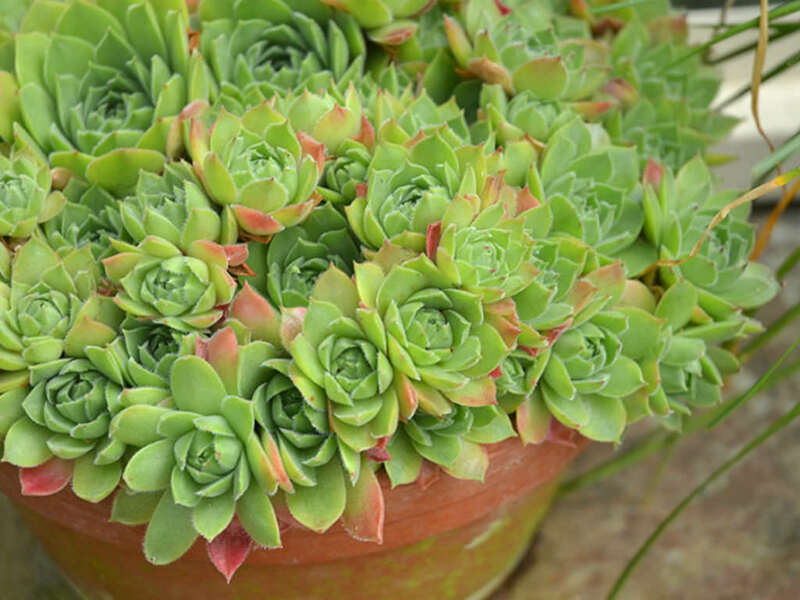 Previous ArticleWhat are Tender Succulents (Soft Succulents)?